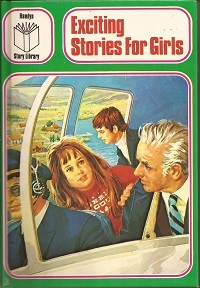 Published in 1972 by Dean & Son Ltd. In hardback format ISBN 603032877 in good order. 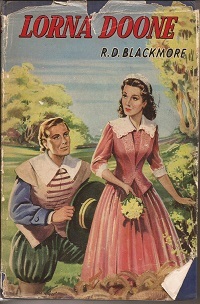 Hardback book published by Blackie & Son Ltd but undated. It has some wear to the spine which has previously been taped up otherwise fine. Published By Dean & Son Ltd. London. 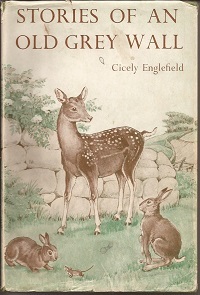 An undated hardback copy SBN 603030068 in good condition. 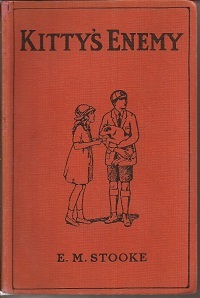 By M. Cathcart Borer and published by Sir Isaac Pitman in 1947. Hardback with slight tears in the dust jacket. Published by S.W. Partridge & Co. London. 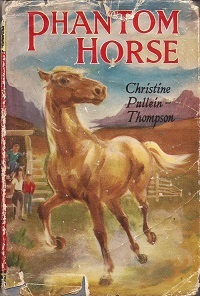 this copy is undated and in good condition without dust jacket. 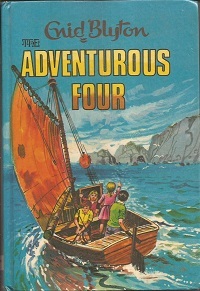 Published in 1962 by William Collins Sons & Co. Hardback with a tatty dust jacket and foxing to the pages otherwise in good order. 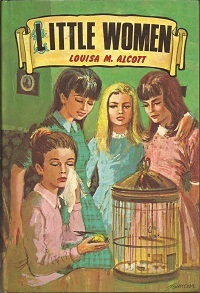 A hardback copy published by Hamlyn in 1980 ISBN 0600395219. In good condition. 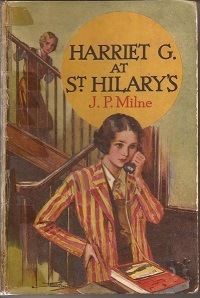 Published by The Thames Publishing Co. London but undated. Tatty dust jacket but otherwise in good order. 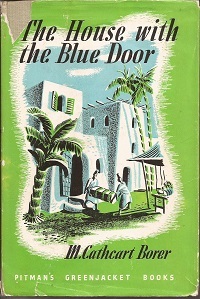 First edition by Cicely Englefield and published by Evans Brothers Ltd. London in 1958. Slightly tatty dust jacket, otherwise in very good order.